ARCpoint Labs offers a proven system for a successful executive model B2B business. The multi-billion dollar drug testing industry continues to experience explosive growth, encompassing all areas of business, government, judicial agencies and school systems. 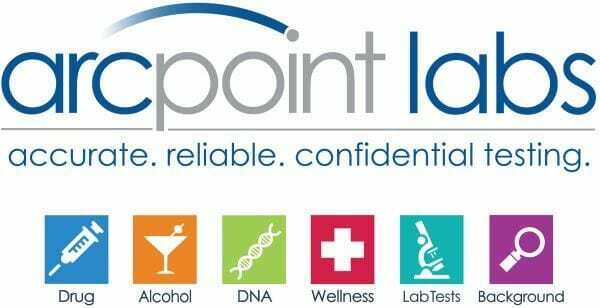 ARCpoint Labs has developed a comprehensive program incorporating all aspects of federally mandated and non-mandated drug, alcohol, DNA, steroid, and background screening, along with strong industry relationships and pricing. The industry remains very fragmented with no national brand. ARCpoint is seeking franchise partners who possess a strong entrepreneurial spirit and share our same vision of creating a dominant national brand. ARCpoint Labs is founded on the spirit of an entrepreneur – the desire to make a difference in the world. Owning an ARCpoint Labs business can bring many opportunities that can enable you to make a difference in the lives of family, friends, customers and even your own. When you own an ARCpoint Labs franchise, you’ll also find a compelling business opportunity in this profitable lab testing and medical screening industry.